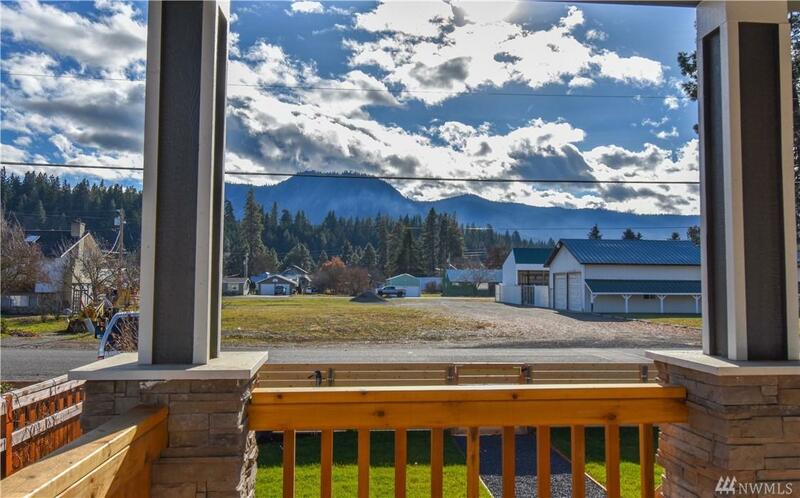 New home located in the heart of South Cle Elum. 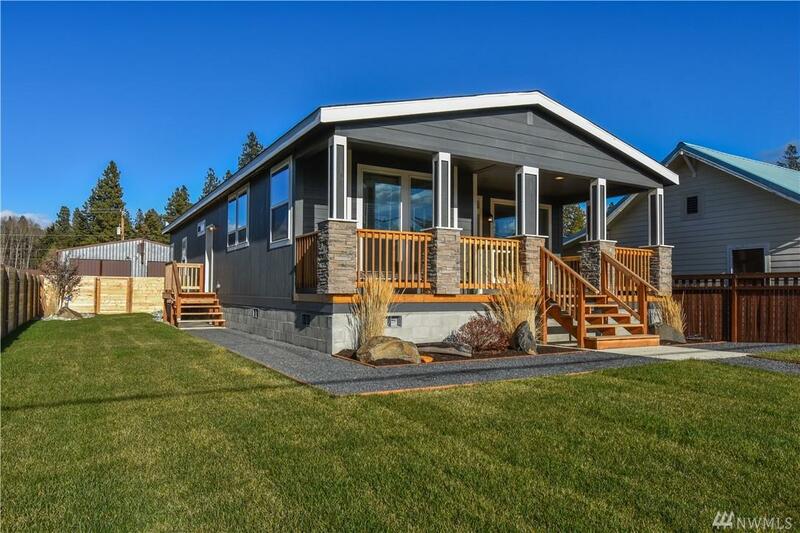 Spacious open concept kitchen with black Frigidaire appliances and plenty of room for entertaining. 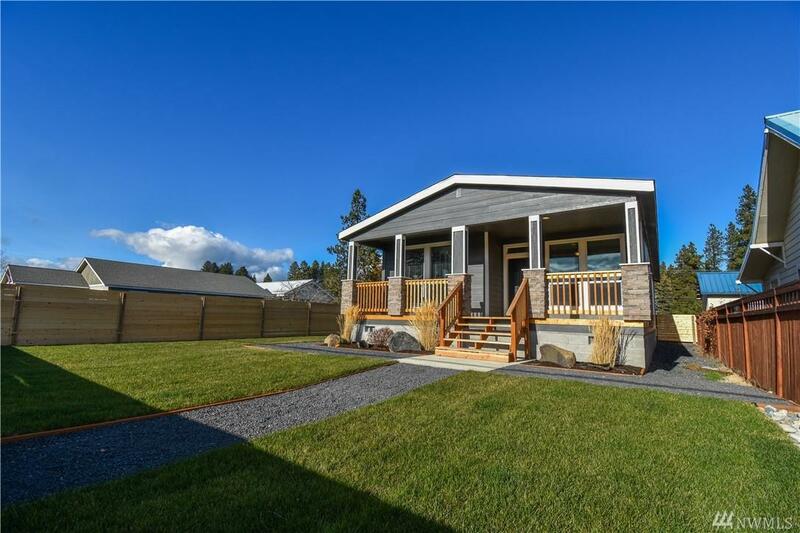 This 3 bedroom home features hardwood floors, a utility room, and a beautiful master bath with double vanity. 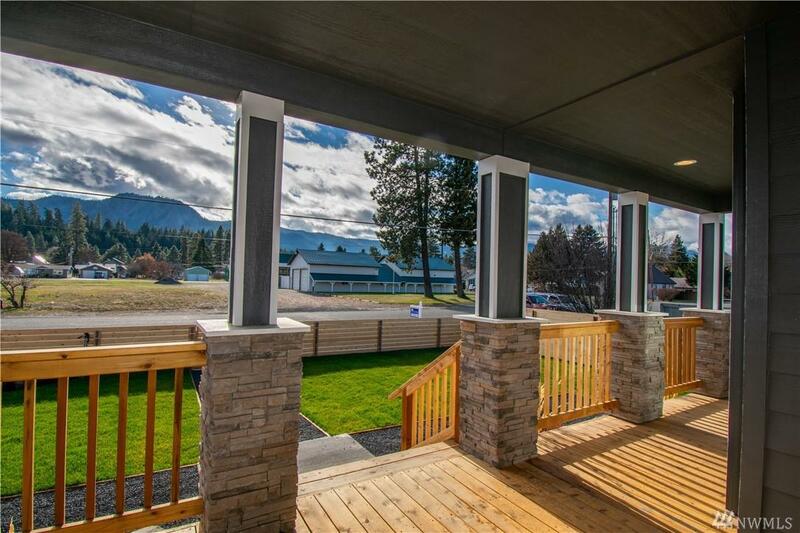 Relax on the front porch and take in the gorgeous mountain views or enjoy the fully fenced yard with custom landscaping and irrigation. Alley access with plenty of additional parking.